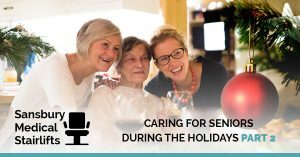 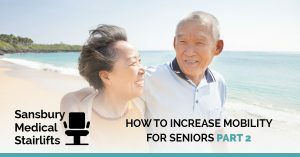 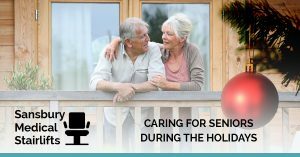 When you are in need of stairlifts for seniors or those who have limited mobility in the Staten Island area, turn to Sansbury Medical Stairlifts. 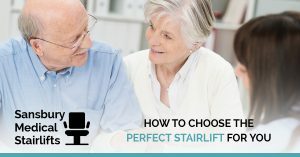 Our stairlifts have been rated as some of the best in the industry, and when combined with our nearly 30 years in the business, you’re getting nothing but the best quality all the way around. 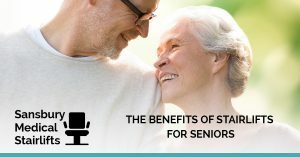 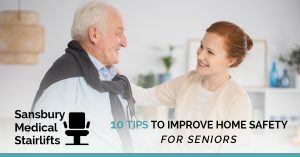 Read our blog to learn more about stairlifts for seniors and more, and please feel free to reach out to us if you have questions! 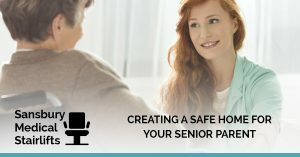 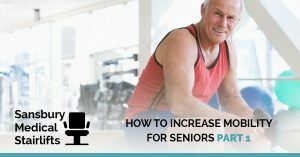 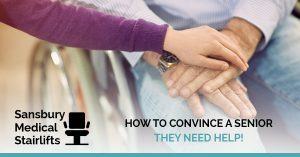 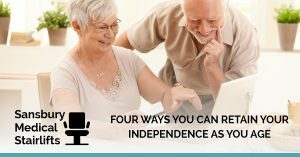 How to Convince a Senior They Need Help!